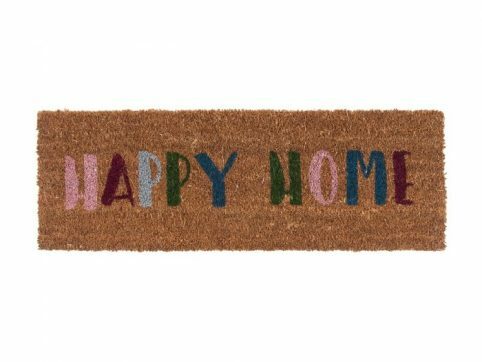 Greet your guests with this Present Time Welcome Doormat offering a multi-coloured warm ‘WELCOME’ message. This mat will make for a perfect house-warming gift! 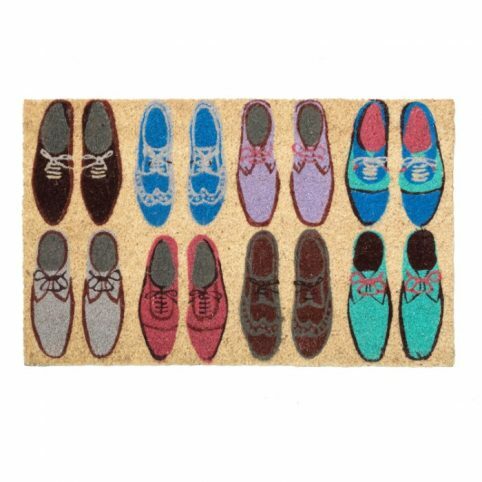 It is a great way to add a personal touch to your doorstep with this bright doormat and to minimise bringing dirt in with your stylish shoes with a spark of personality. After all, there’s no place like home! 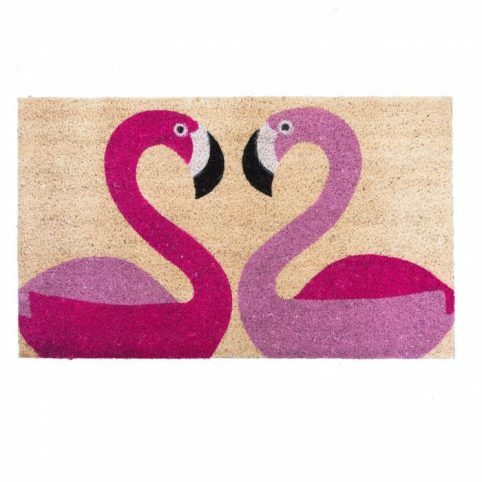 Made from natural, resistant coconut fibre (coir), finished off with a non-slip PVC backing to keep these lovelies firmly in place. Care instructions: Shake or vacuum clean. Do not wash and avoid sunlight. Please note: Recommended for indoor use only. Categories: Brands, Christmas, Doormats, Gifts, Gifts For Her, Gifts For Him, Gifts From £10 - £20, Homeware, NEW.